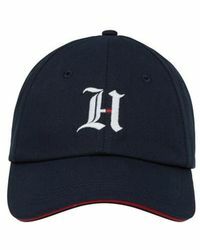 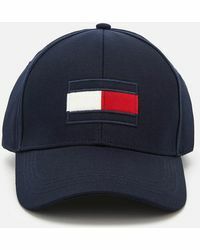 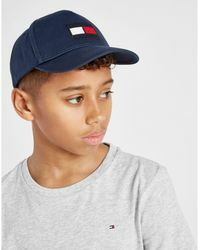 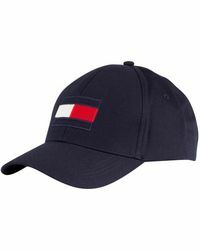 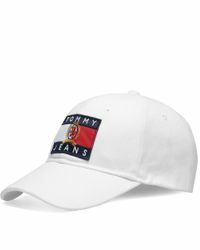 Tommy Hilfiger hats are classic and conservative designs that are the definition of the all-American cool guy vibe. 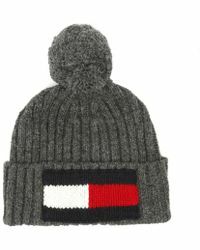 From knitted beanies and furry earmuffs to logo-covered baseball caps and classic fedoras, this collection of headwear has something for just about any occasion you can think of. 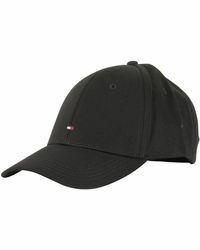 All you need to do it decide which one to wear first.